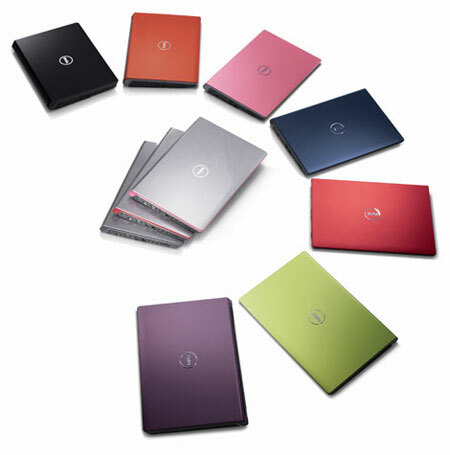 Dell today introduced “Studio,” a new notebook line designed for self-expression and creative living. Dell Studio products are highly expressive and personalized – inside and out – combining aesthetics and technology into a fresh approach to hi-def mobile lifestyles. said Michael Tatelman, vice president of Dell consumer sales and marketing worldwide. 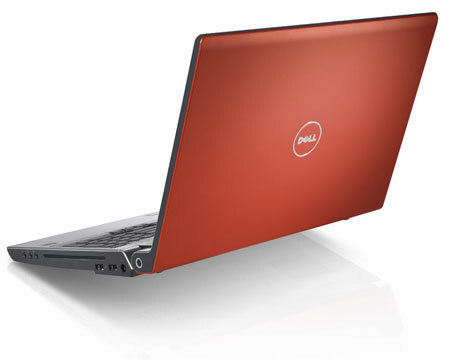 The first Dell Studio Series are two distinctively styled laptops, the Dell Studio 15 and Studio 17. These notebooks combine sleek designs, striking visual color elements and personalization options with features such as built-in webcam, touch media control buttons, slot load drives, and optional mercury-free LED displays and built-in mobile broadband. They are available today on dell.com/studio starting at $799 (Dell Studio 15) and $999 (Dell Studio 17). Memory – Up to 4GB6 Dual Channel 667MHz DDR2 SDRAM. Weight: Starting weight of 7.87 lbs. (3.57 kg)7 (17″ WXGA TL display, 6 cell battery, DVD +/- RW, integrated graphics). Weights will vary depending on configurations and manufacturing variability. 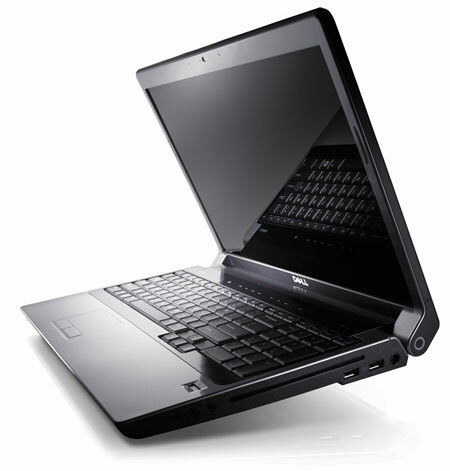 I’ve just purchased the Dell Studio 1535 laptop. I am currently looking for a website that sells laptop skins for this particular model. Could anyone give me a list of some websites that have laptop skins for the Studio 1535? Thanks. RE; HF , You can get your skin from decalskin.com , this website has all the skins of the world.